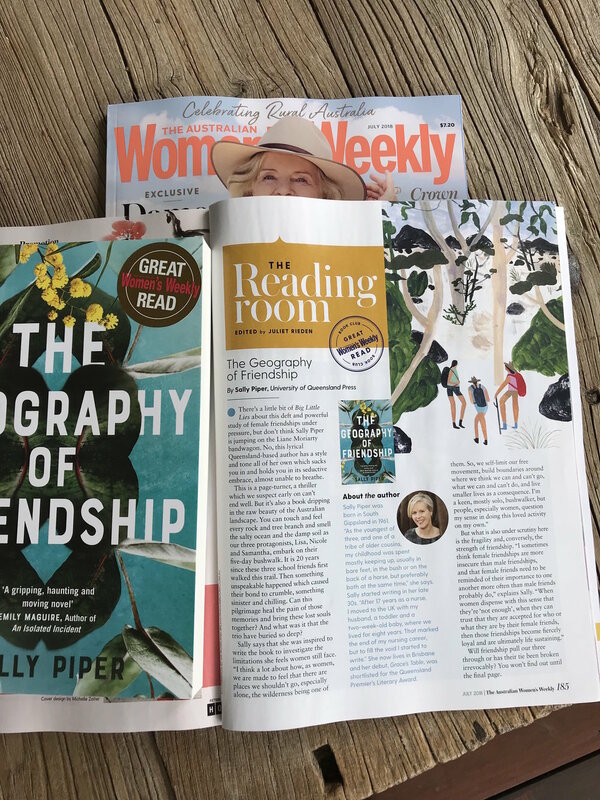 I'm thrilled beyond belief that Australia's most iconic magazine has selected The Geography of Friendship as its 'Great Read' for July. The honour comes with a bit of book cover bling. Newer PostTwo-book deal to UK publisher Legend Press!